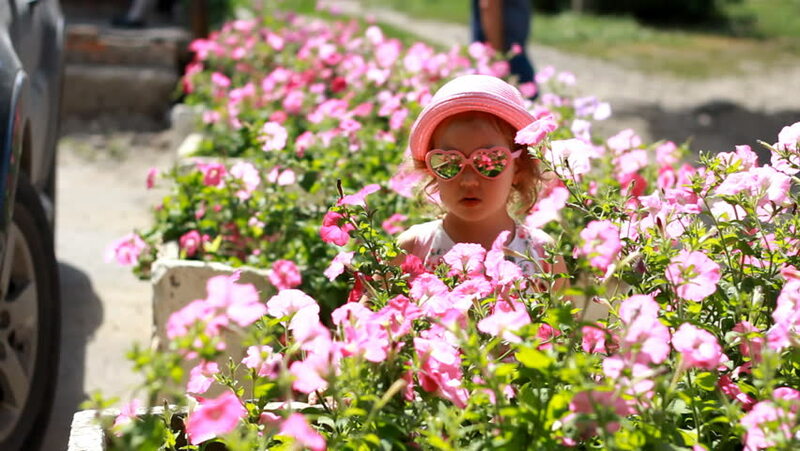 Child girl in pink glasses and a hat sniffs the aroma of petunia flowers. The concept of summer, happiness, love. hd00:11Child girl in pink glasses and a hat sniffs the aroma of petunia flowers. The concept of summer, happiness, love. hd00:08Child girl in pink glasses and a hat sniffs the aroma of petunia flowers. The concept of summer, happiness, love. hd00:21Wasp flies about a pink bellflower.